The Friends of the Library is proud to announce that it has produced note cards featuring striking images of “Old Port Washington.” Boxes containing 20 cards and envelopes are available for just $15 at the circulation desk in the lobby. 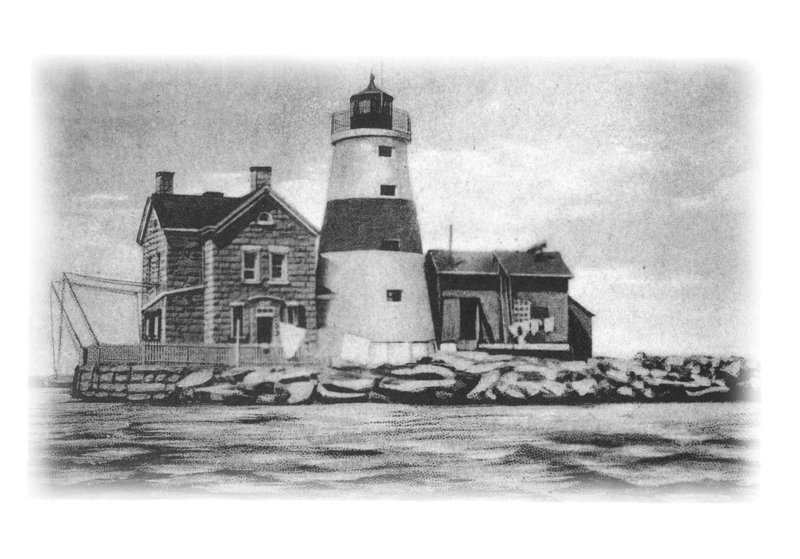 Each box contains four different images: Execution Lighthouse (pictured), Main Street, the Old Mill, and Mill Pond, all circa early 1900s. The photos were selected from the library’s extensive Local History Collection. Use them for thank yous, personal notes, teacher gifts, holiday cards — however you want to show your love for Port Washington! All proceeds will benefit the FOL and the library.